Password generator not appearing when I click + and select "password". 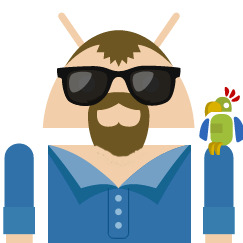 I'm looking for the password generator in the app (I know it is in the extension for Chrome, I get that, I am looking for it in the app). 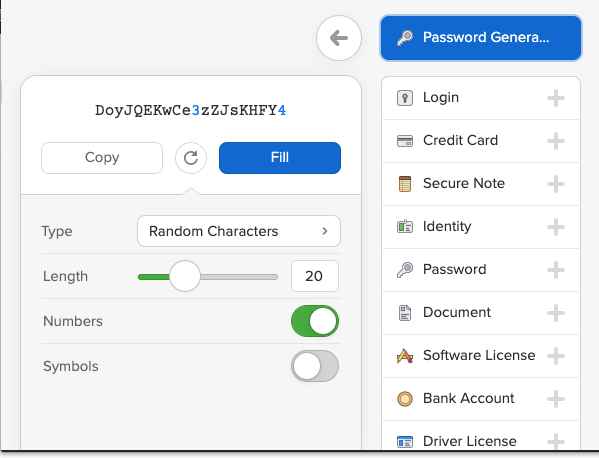 sure that a PW that's been generated by the 1PW password generator is updated in 1pw? I've seen a few posts with my issue, but I wanted to add a side-effect that I haven't seen mentioned yet. 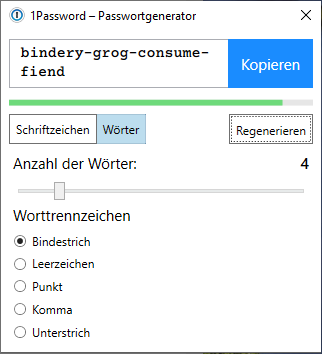 Password generator with German (or other) words? 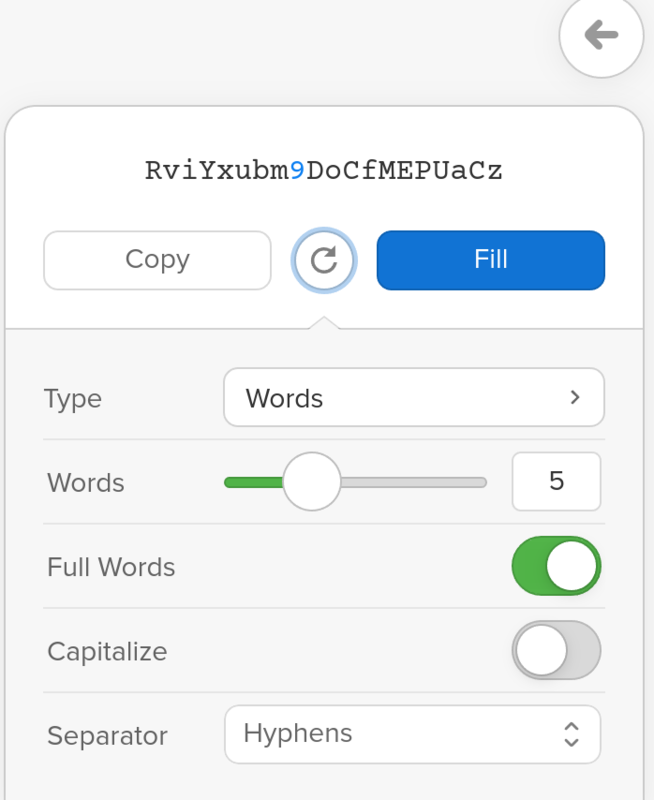 When generating passwords with words there is only English language.